On a recent trip up to the Scottish Highlands we encountered what we would argue to be the best trip to the pub, ever. 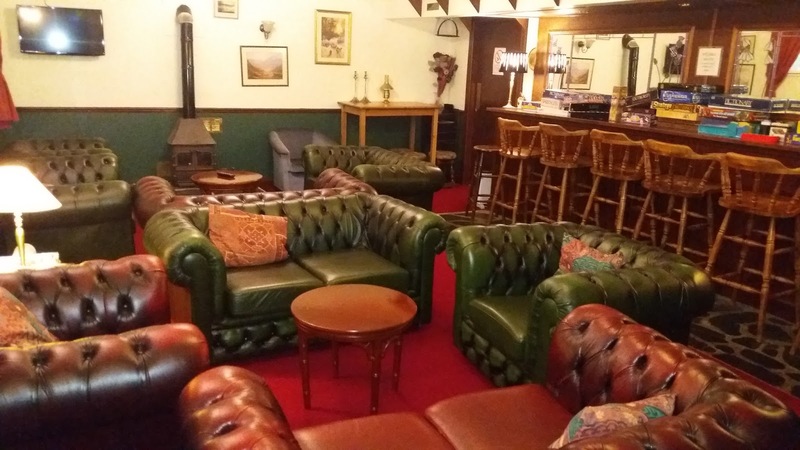 Having booked some cheap accommodation at the Corran Bunkhouse on A82 between Ballachullish and Fort William we arrived to be advised that there was a pub around 400 metres away- by boat. 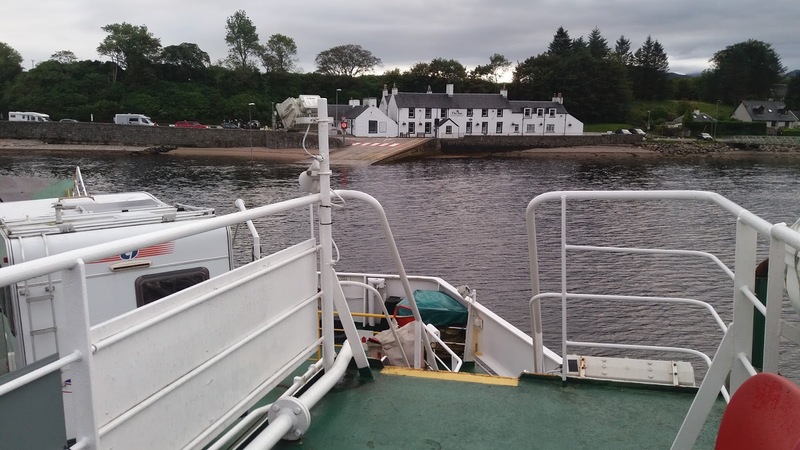 We've never taken a ferry to the Pub before but it's certainly a great way to pass an evening. 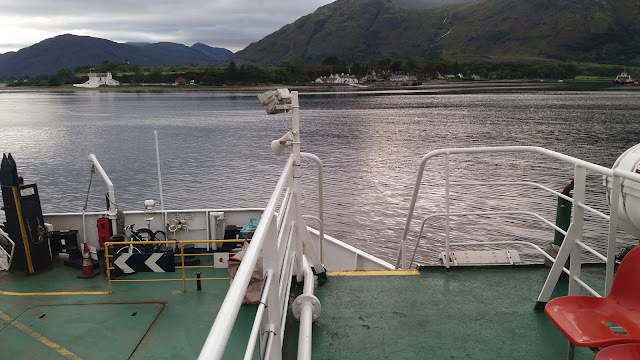 The joy of the Corran Ferry is that it's free for walkers and cyclists which makes it ideal for a trip to the pub across the water- The Inn at Ardgour. The beer at the Inn at Ardgour was OK, A few choices from Bellhaven however if you're looking for real ales in the area Inchree, a 500 m walk in the opposite direction from the Corran Bunkhouse is a better choice.